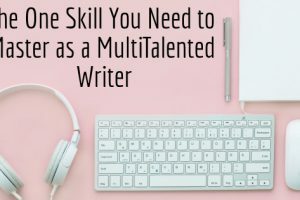 MultiTalented Writers - Page 9 of 11 - No Niche? No problem. I feel the need for a disclaimer: the list of book suggestions you’ll find in this post is very, very eclectic. 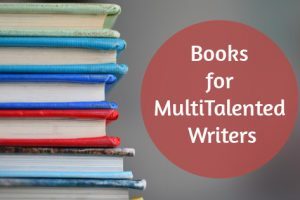 But that’s the way MultiTalented Writers work: we like to dabble in various niches, so we read about various subjects, too. Christmas is coming, and this is the time of year where a lot of people get crafty (or, like me, attempt crafts and then give up because they’re not patient enough). Either way, it’s a time of year when a lot of people are thinking about handmade things. 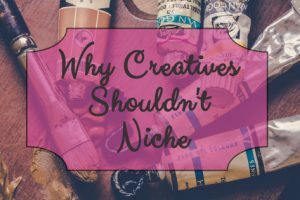 I read this everywhere: “to be successful in business, you must first pick a niche.” While there’s definitely merit to this advice, it has seeped into a place where I believe it needs to be taken with a huge grain of salt: creative pursuits. 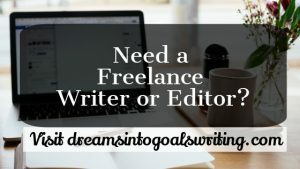 Whether you blog for fun or for pay, it’s always great to make a connection to other bloggers and writers with similar interests. 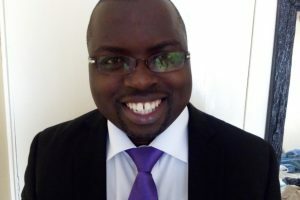 That’s why once in a while, you’ll see a featured blogger on multitalentedwriters.com. Show our featured bloggers some love by checking out their blogs and leaving a comment. 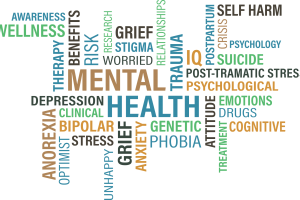 Mental Health Mind Map Winter is coming in North America, and in Canada, even though it’s not officially here, winter’s already showing its chilly face. Have you purchased all your Christmas gifts yet? As much as I don’t like to think about it, 2017 is almost over, and Christmas is less than two months away. 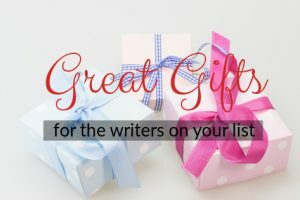 Time to start thinking about what to get that awesome writer on your list (or, if you’re a writer, to drop some hints). Recently, Ibrahim Jimoh shared 9 bloggers you should follow if you’re starting a writing career. 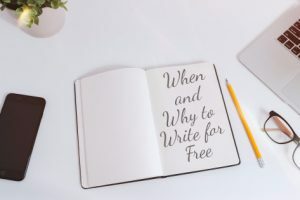 Here are 4 more blogs that offer great tips on how to start and grow your writing business. 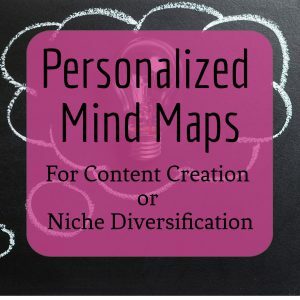 Want to Be a Multi-Niche Writer? Master This One Skill. 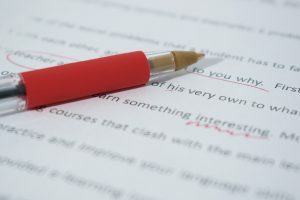 Here’s why you don’t need to niche to be successful as a writer: if you can conduct proper research, you can write about anything with authority. 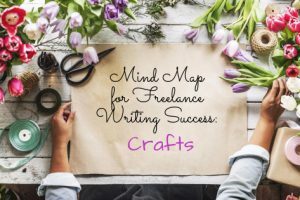 Master this one skill and you’ll be able to write in any niche your heart desires. In today’s guest post by Peace Adeoye, learn why mastering research skills should be your number one priority.